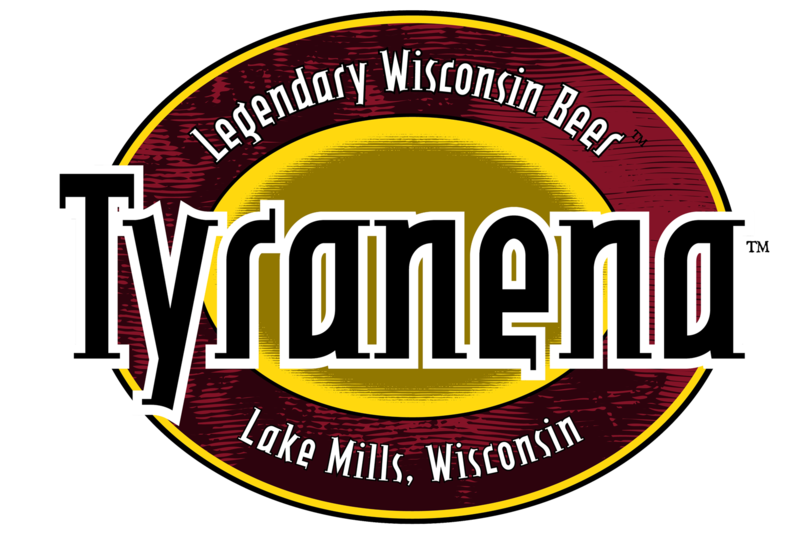 Enjoy a pint of Legendary Wisconsin Beer in the Tyranena Tasting Room! Please see our FAQ section relating to dogs & children in the Beer Garden. Thursday – Thirsty Thursdays… Get a card and a stamp for each pint you purchase. Buy 9, get the 10th for free! Sunday – If there’s a game on, there might actually be sound….. Sorry! We have NO restaurant. 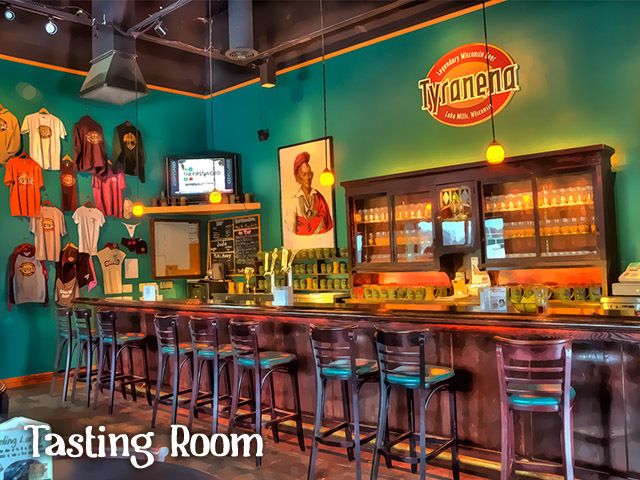 Although we do not serve food at the brewery, we are more than happy to allow our patrons to bring in picnics or take out – but please, NO carry-in beverages! We also offer the use of our gas grill to those enjoying the Beer Garden. The grill is available on a first-come, first-serve basis. Please bring your own utensils, etc., when planning to grill. Also, on various nights, we may have licensed food carts selling their wares. Check our Calendar of Events for dates and times.